This zesty vinaigrette is the perfect addition to tomatoes, peppers and cucumbers on a bed of spring greens. Place all the ingredients except the oil in a blender or food processor. Slowly add canola oil while blending until mixed thoroughly. 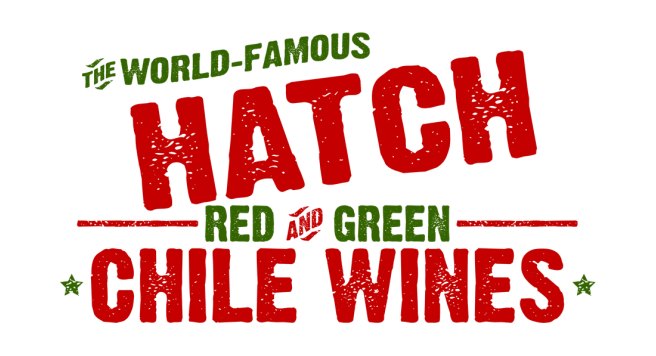 Serve on your favorite salad and a glass of Hatch Green Chile Wine!